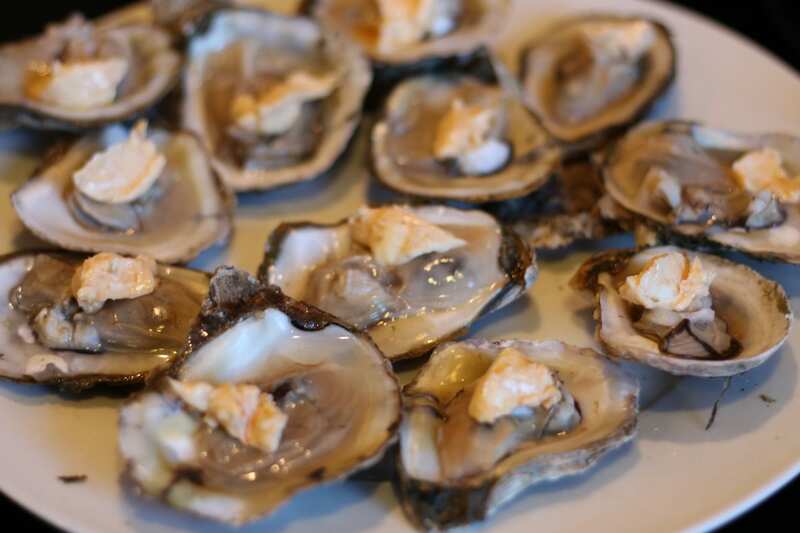 I know some people are a little put off by oysters, the way you eat them, their texture…. but you need to try this recipe. It is ridiculous how amazing these taste. 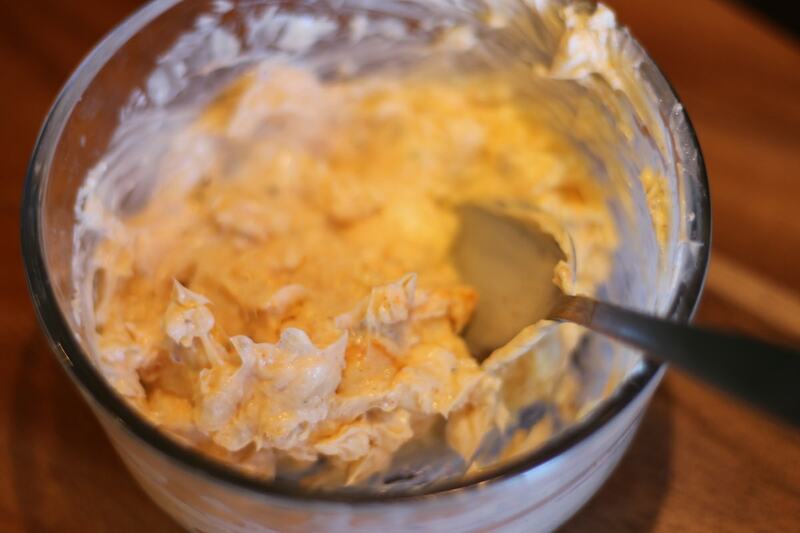 The smokiness of being cooked on the grill with warm, melted smoked paprika butter…. I mean, come on. Just try it. If you are looking to expand your culinary musings, this is a great place to start. If you are thinking “Hey, the weekend is coming up, maybe I should try and cook something fun and different” – this is your starting place. I encourage each and every one of you to plan a new meal for the weekend, and this is your appetizer. Yum-e. I started by buying some fresh Blue Point Oysters. 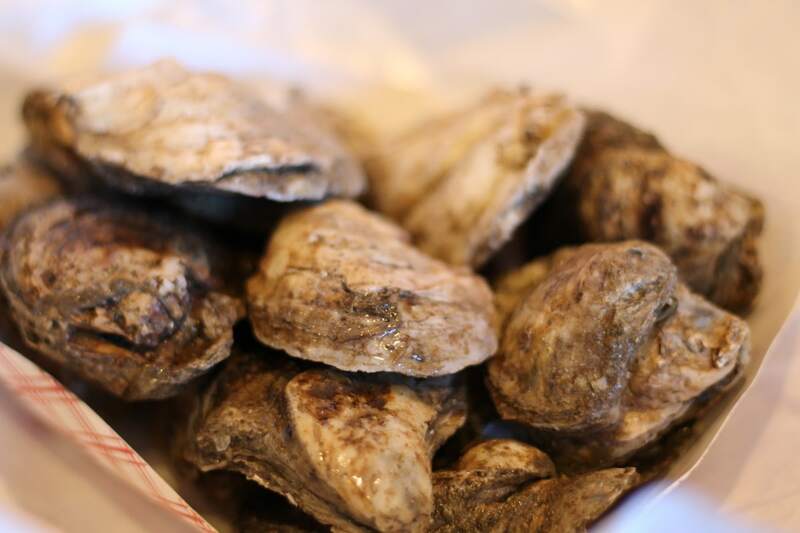 You definitely want to rinse them off and, when you are rinsing them, the part where the two sides of the shell come together should be nearest to the faucet. That way, if the shell is at all part way open, no water will get inside. After you rinse them, I would get your butter ready, because these suckers cook FAST. The butter is scrumdidlyumcious, by the way. Whatever is left over, keep and use it on bread. 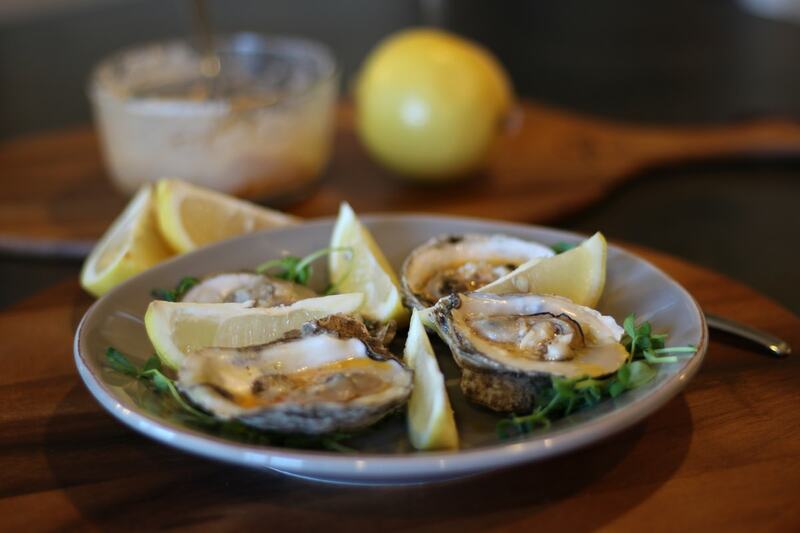 Or, better yet, serve a baguette with the grilled oysters and use the butter with that. 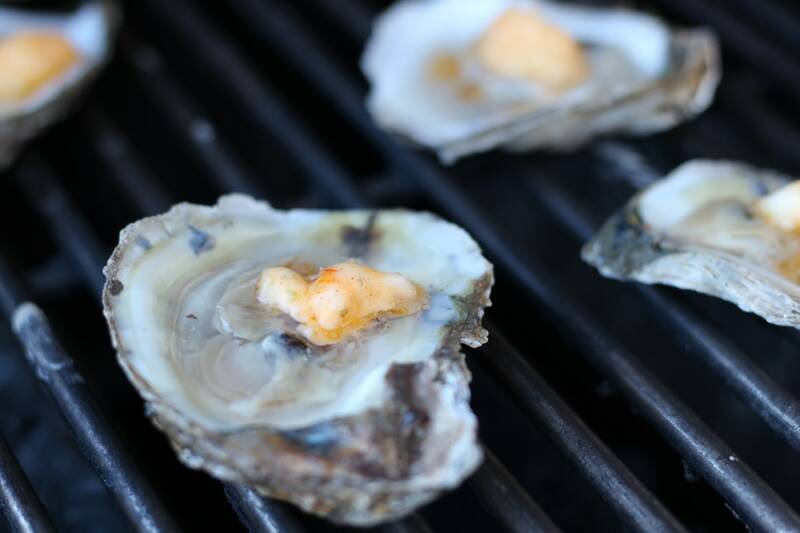 Once the better is set to go, toss the oysters on a 400 degree grill, trying to keep the “cup” side of the oyster down so that the juices stay inside once they pop open. So pretty! Close the grill and leave them on for about 3 minutes, or until they pop open. Then, pry them open, being careful to keep any juices possible in the “cup” and disconnect the muscle from the shell. Add drop of your butter on and back they go to the grill (now at 500 degrees) for about another 2 minutes or so. Yup… We ate them all. I truly hope that seeing how relatively simple this recipe is will give you the courage to go out and try this one this weekend – please let me know how it goes! This recipe has been on my bucket list for quite some time and I was so incredibly happy with how it turned out – absolutely delicious! Soften butter, but don’t melt. Mix in remaining ingredients and whip until smooth. Clean thoroughly to remove any salt/dirt. 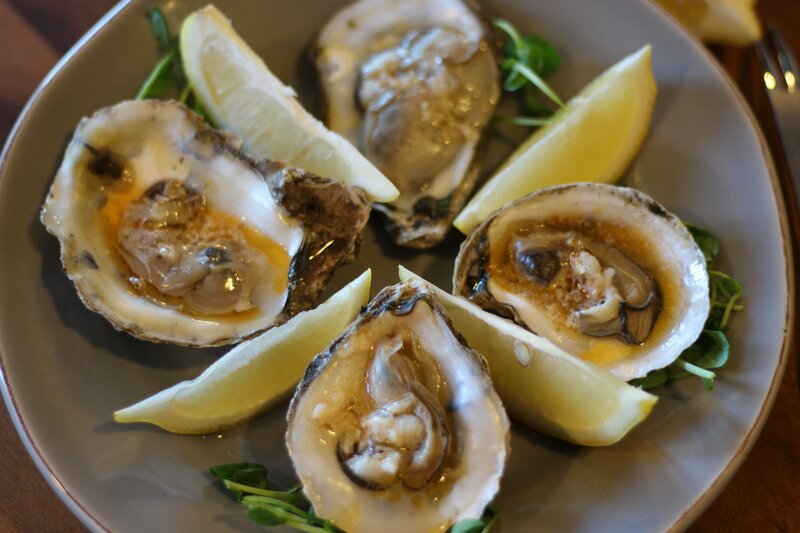 Heat grill to 400 degrees and place oysters on grill; Close grill; Cook for 3 minutes or until oysters begin to open up. 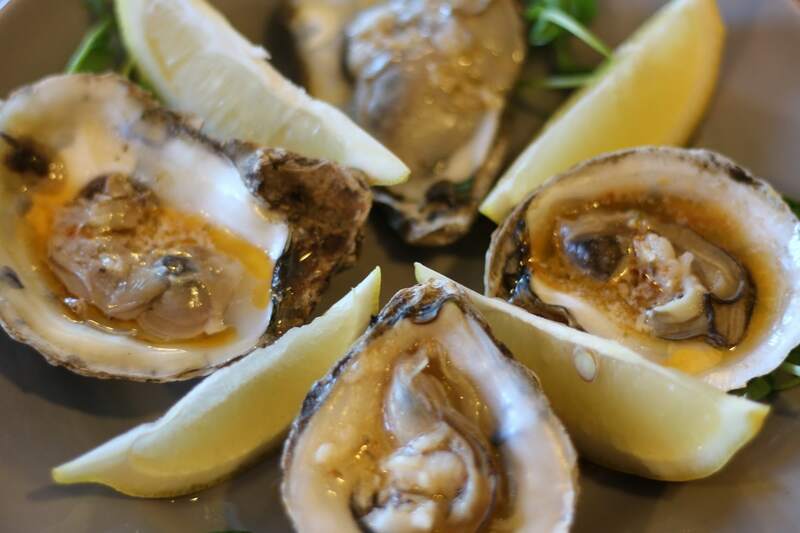 Once the majority of oysters are open, remove from grill and carefully pry open to remove one side of shell, keeping as much natural juices in the “cup” side as possible along with the muscle. Using a knife, carefully cut where the muscle meets the shell so that they are no longer connected. Place approx. 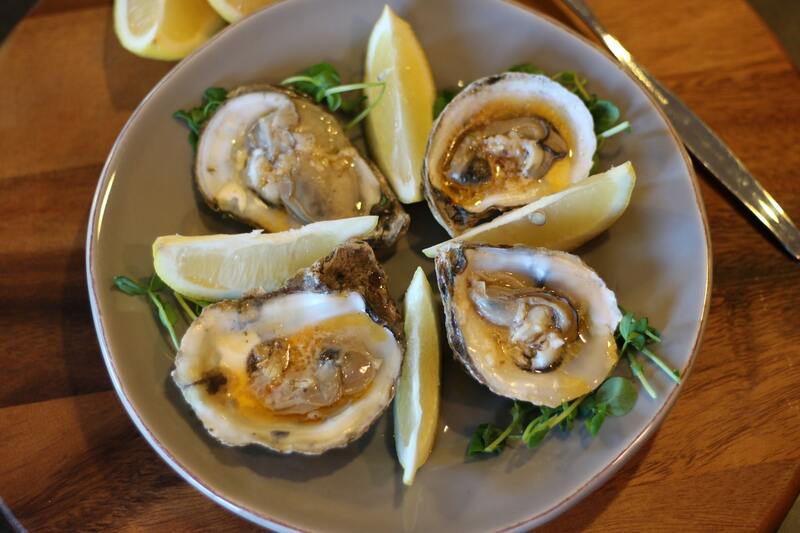 1/4-1/2 Teaspoon of Smoked Paprika Butter on top of each oyster. 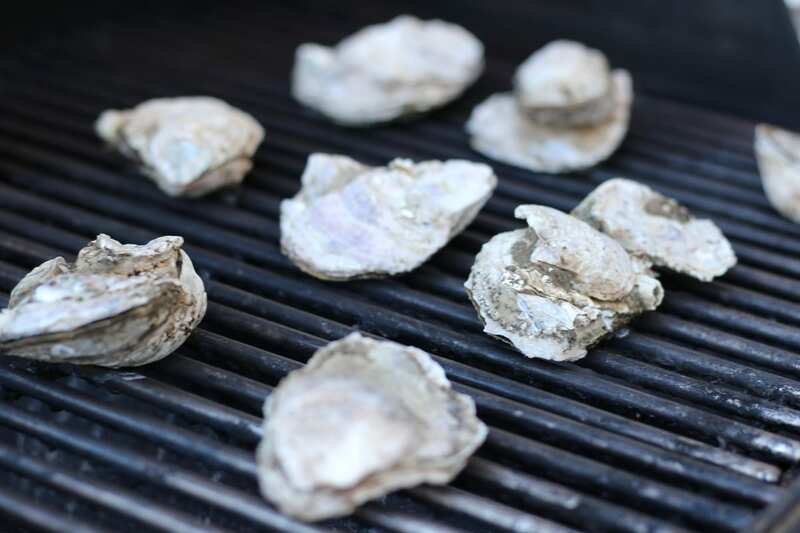 Increase grill temperature to 500 degrees and place oysters back on the grill. Close lid and let cook for approx. 2 minutes.